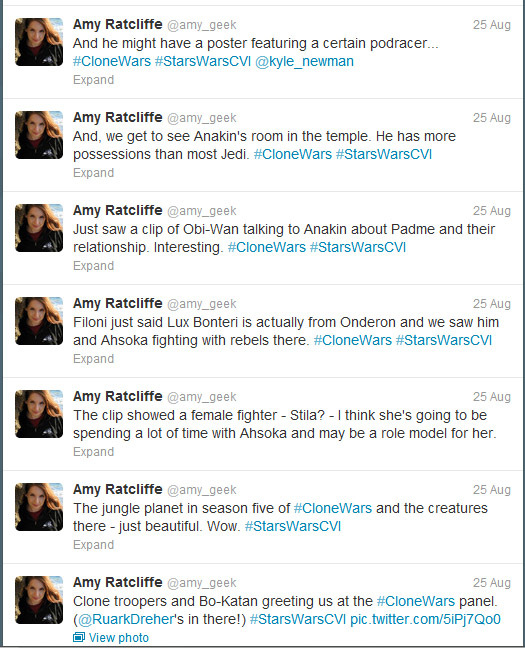 geek with curves: The Clone Wars Season Five Trailer! 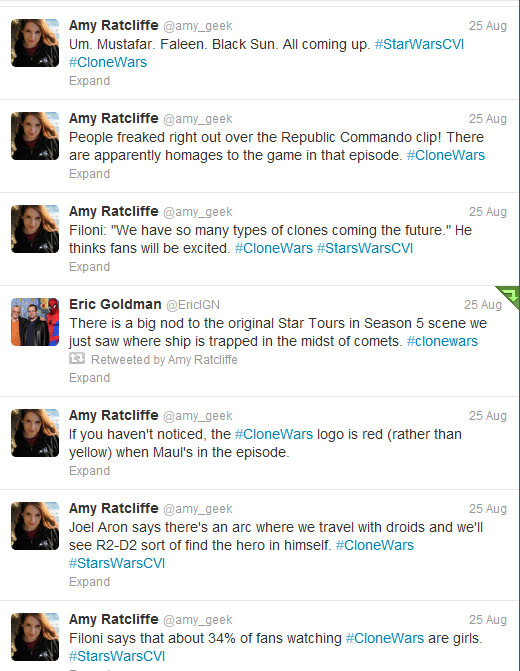 The trailer for season five of Star Wars: The Clone Wars has hit the web, and I am awed by how they keep raising the bar. When I watch these new trailers for each season I think to myself: "How are they ever going to top this?" But then, they do. Every time. Death Watch, Onderon, a new female character named Stila (Steela? ), Bo-Katan, Maul and Savage partnering with the Death Watch, a Republic Commando, and Palpatine appearing as Sidious and wielding two lightsabers against Maul and Savage. Wow. I got to see this trailer at the end of the season five premiere at Star Wars Celebration VI, and I loved that the crowd flipped out equally over the Republic Commando and seeing Darth Sidious. This article you have shared here very awesome. You can also visit my site Here you can promote your individual business with getting bing ads promo codes which are used to save your extra money. Your article is quite convincing, I like this article, I hope you have more great articles to bring to the reader.